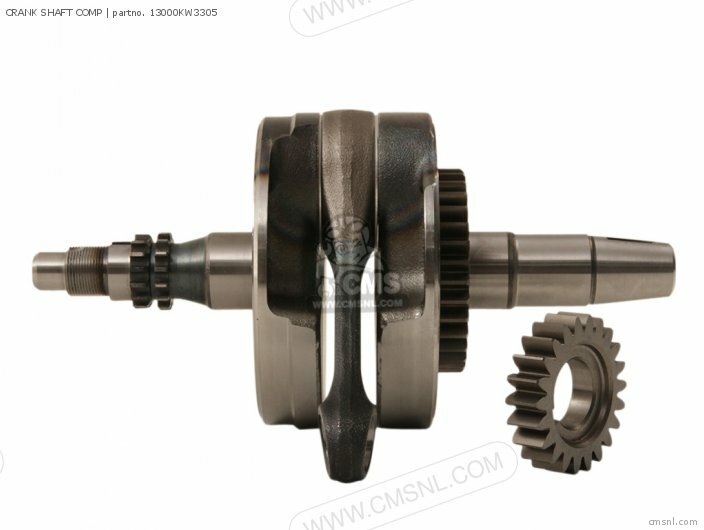 The 13000KW3305 Crank Shaft Comp can be ordered. 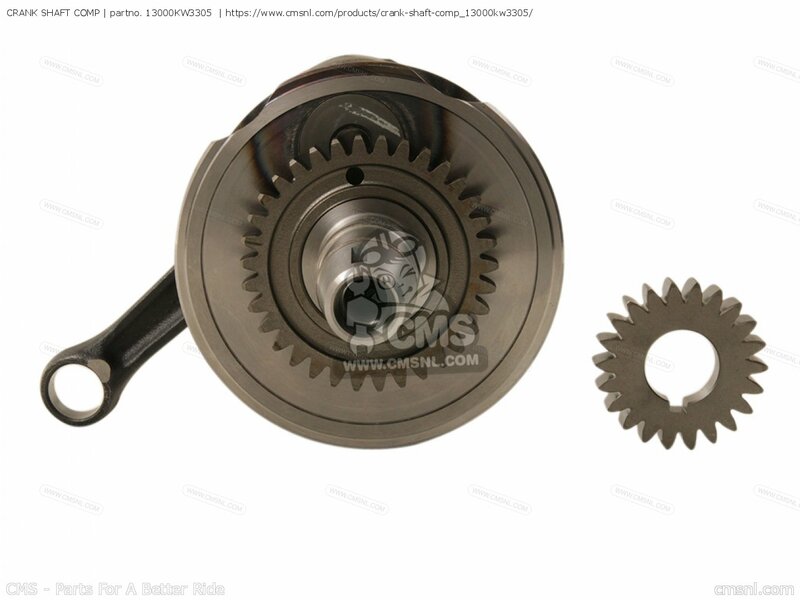 Fits Honda. 13000-KW3-305 is the manufacturercode. 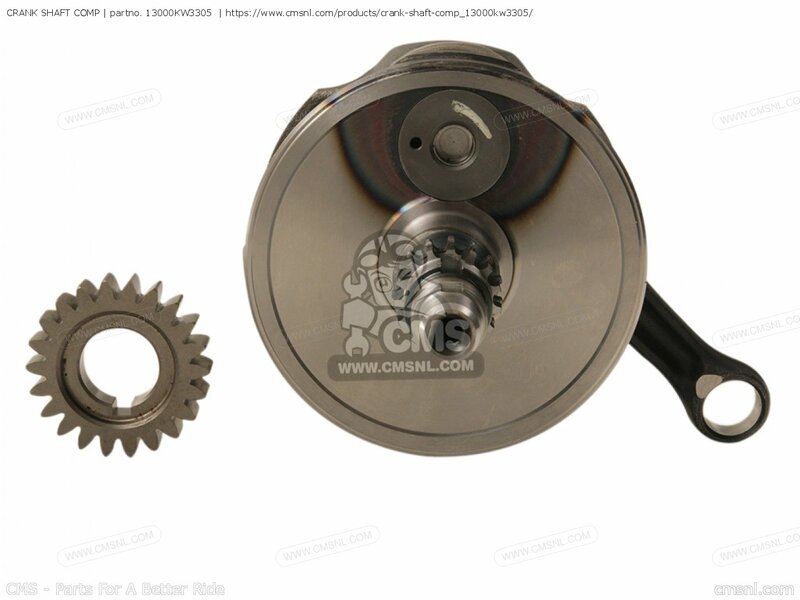 If you want to discuss this CRANK SHAFT COMP, please go the forum and post a message.